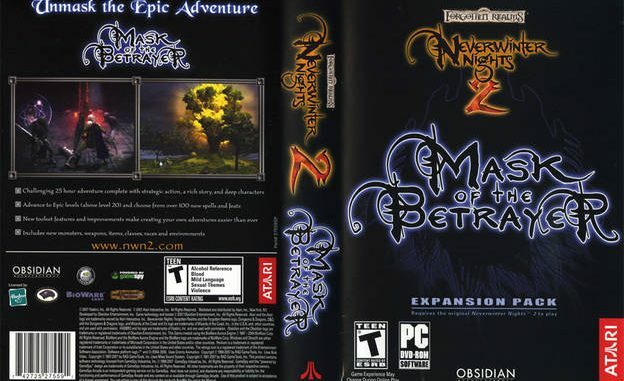 Neverwinter Nights 2: Mask of the Betrayer (NWN2: MotB or MotB) is an expansion pack for Neverwinter Nights 2. It is a role-playing game developed by Obsidian Entertainment and published by Atari. It was released in fall 2007 for PC in North America, Europe and Australia. 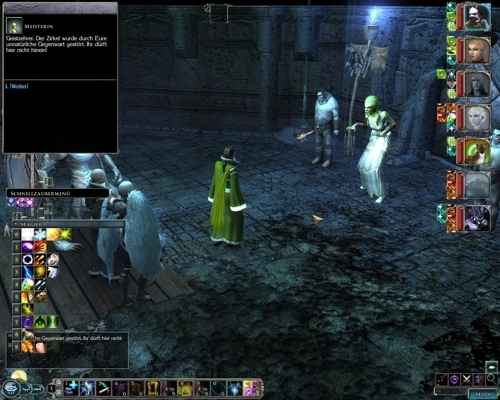 Like the first game, Neverwinter Nights 2: Mask of the Betrayer is in the Campaign Setting Forgotten Realms paper and pencil role-playing game Dungeons & Dragons, and uses editing rules 3.5. The events and characters are described, then the universe using the tone. 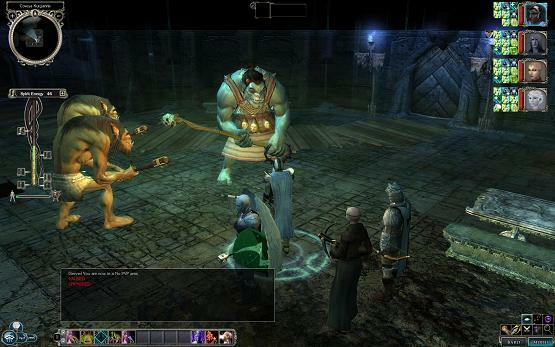 Neverwinter Nights 2: Mask of the Betrayer continues the story of Neverwinter Nights 2, following the main fictional character, the Shard-Bearer, who is on a quest to determine the nature of a curse that afflicts him / her, forcing him / her to devour the spirits (and occasionally the soul) in order to survive. 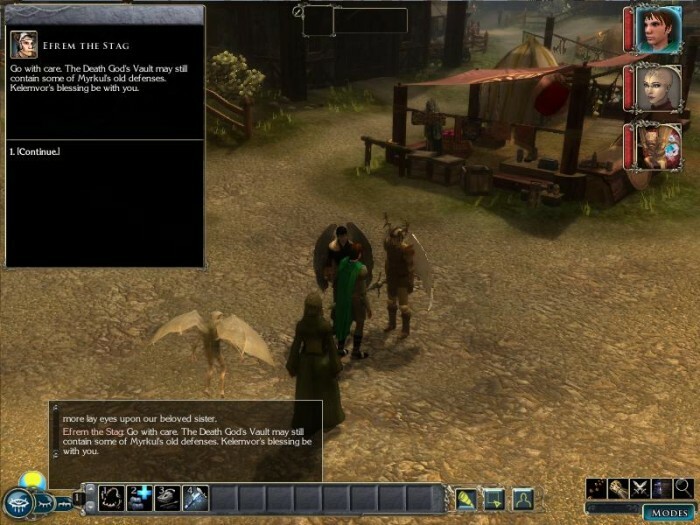 The game takes place in two countries of the Forgotten Realms, Rashemen and Thay, who consider themselves part of Faerun “Unapproachable East”.